After a career in education, I'm now retired and finally found time to pursue an interest in birds and photography as well as putting together a website C & A's Wild Images. Living in Norfolk, provides an ideal location to see wildlife particularly birds. Wow - that is fabulous! 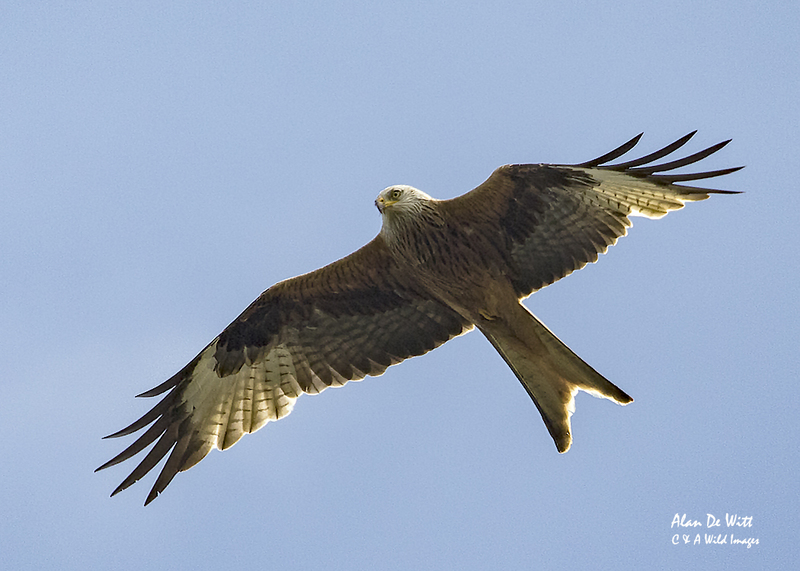 I've seen Red Kites at Titchwell a time or two but never in a million years would I be able to get a shot like that! !